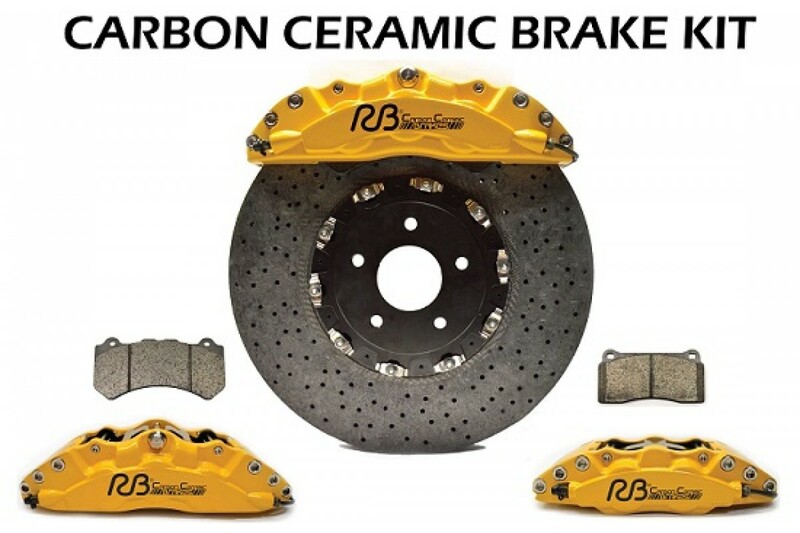 We are pleased to finally announce our CCM Rotor 6-Pot 4-pot BBK targeted specifically for the Lexus RC-F and IS-F as well as other compatible configurations. This kits saves ~54lbs of rotating mass a HUGE improvement! Easy bolt on installation - Rear rotors made with offset that avoids trimming of backing plate which also saves time and money. 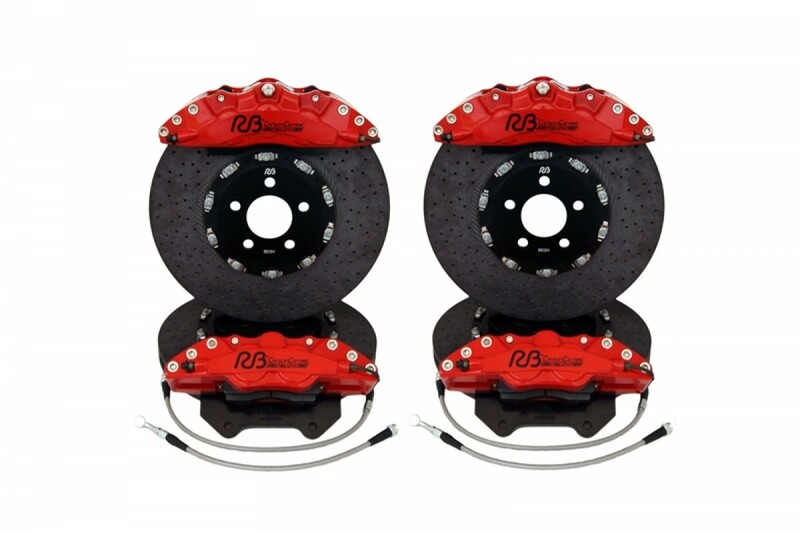 Total rotor weight savings of over 65lbs. 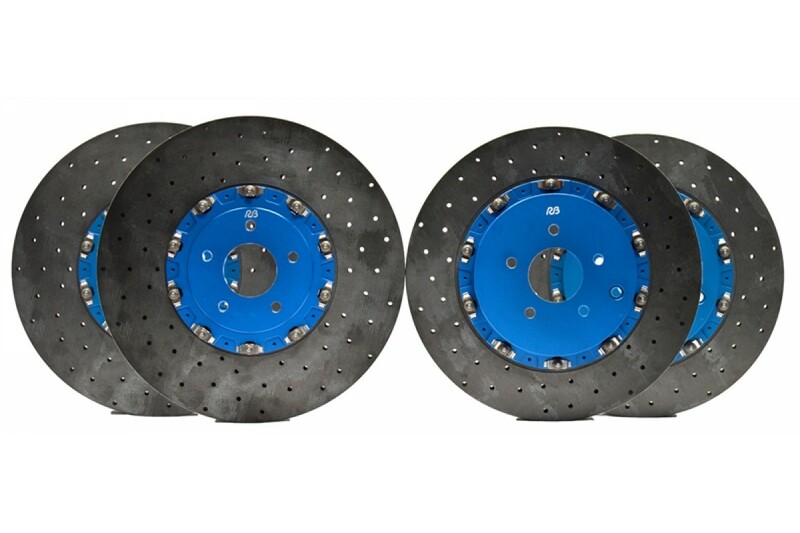 6-POT front and 4-POT rear Forged CCM specific 6061-T6 calipers. Pad springs to provide pad retraction off-braking. 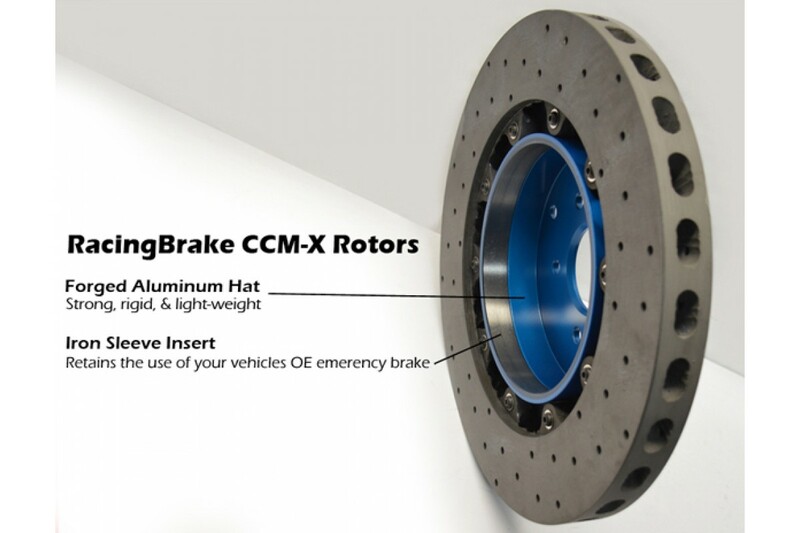 Sintered brake pads are the leading technology for CCM systems. All kits should be ready to ship in 4-6 weeks after ordering. If there is a longer delay you will be notified. Preorders will be notified when full payment is due.